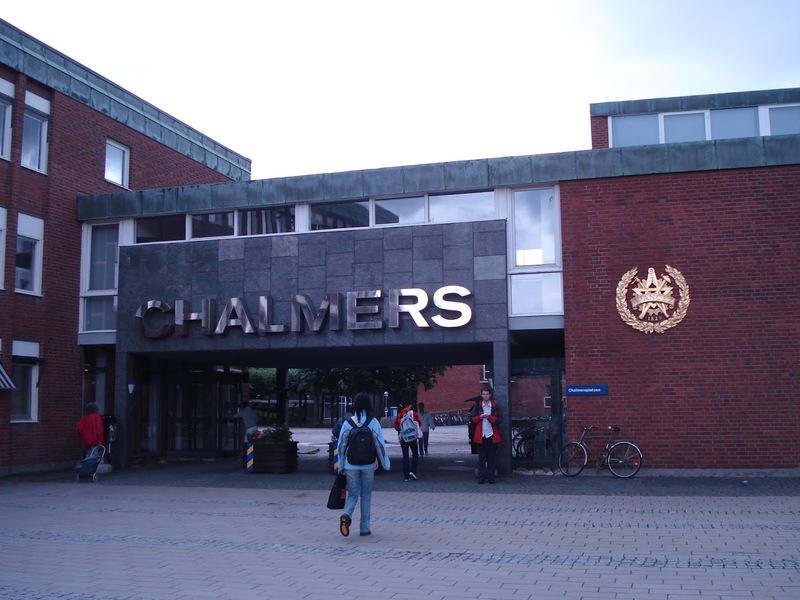 Chalmers University of Technology, Sweden has an opening postdoctoral scholar position in material sciences. The funds for this fellowship are available for three years. The deadline to apply is December 16, 2018. Stimulated by major needs and challenges in science and a sustainable society, the ambition of the department of Physics is to foster a creative environment for academic research, learning and outreach. We provide a competitive advantage by linking our top-level international and interdisciplinary academic performance in the areas of material science, nanotechnology and energy research with world-leading industrial R&D&I projects. We address a wide array of experimental, computational, methodological and theoretical challenges, from fundamental physics research, through the development of new materials such as graphene to direct industrial projects generating new inventions. We have a strong learning commitment on all levels from undergraduate to PhD studies where physics meet engineering. We are situated in a stimulating and creative environment with newly renovated facilities. The department is the major part of Gothenburg Physics Centre - a collaboration between five departments at Chalmers and Gothenburg University. The research at the Division of Materials Microstructure is concerned with the relationships between the structure and properties of materials. The main focus is on detailed characterization of the microstructure using advanced microscopy and micro-analytical techniques, but we are rapidly expanding in the fields of micro-mechanical testing as well as neutron and synchrotron X-ray scattering. As a post-doctoral researcher at the division, you would be expected to push the frontline of our state-of-the-art characterisation capabilities through the development, validation and application of novel in-situ micromechanical testing methods in scanning electron microscopes (SEM). In contrast to traditional micromechanical testing methods, which are usually based on in-situ nanoindenters with only linear (1D) actuation, you will use so called “micromanipulators” in order to deform and manipulate microscale specimens mechancially in three dimensions while recording forces and displacements. Micromanipulators are best described as small robots designed for operation within the SEM vacuum chamber and offer unconstrained movement in three dimensions in combination with force measurement using self-sensing piezoresistive cantilevers or spring tables and image analysis. They therefore present exciting new possibilities for mechanical characterisation of materials on the micrometer scale, but to realise these possibilities new methods have to be developed and validated. The work will include: (i) modeling of the micromanipulator set-up, including explicit response of the piezoresistive sensing, using finite element software (primarily COMSOL Multiphysics, but other software can be used depending on the experience and preference of the selected candidate); (ii) development and validation of novel test methods combining microscale specimen preparation using focused ion beam (FIB) milling and creative use of the unrestricted motion of the micromanipulators; and (iii) application of the developed methods for advanced in-situ micromechancial testing covering a range of material systems. Your major responsibilities are to pursue your own research project. You will also be expected to contribute to other research projects and activities in the division. Supervision of PhD and/or MSc students can also be a part of the work. To qualify for the position of postdoc, you must have a doctoral degree in materials science, engineering, physics, or similar. The degree should generally not be older than three years. Experience of focused ion beam (FIB) milling and scanning electron microscopy is required. Knowledge of finite element modelling is highly meritious, as is experience of transmission electron microscopy. Knowledge of mechanics of materials is a benefit.We expect you to have the ability to work independently as well as in a group and to have good communication skills, including fluency in written and spoken English.Chalmers offers Swedish courses. The application should be marked with Ref 20180641 and written in English.